Since 1994, Mr. Jesus Illineo Diaz (Jesse) worked for the Air Force in the MWRS / MWR / Services and now the Force Support Squadron in many capacities. 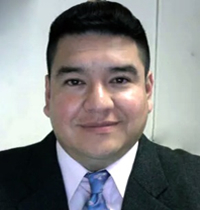 During his time with the Air Force, Mr. Diaz was a Marketing Assistant, Director of Marketing, Club Caterer, Officers’ Club Manager, Community Services Flight Chief, Programs Specialist and most recently a Contracting Officer Representative/Contract Performance Evaluator before transitioning to the ARMY side of the house. After graduating in 1994 with a degree in Ad Media and Graphic Design from The Art Institute of Dallas, Jesse owned a successful screen printing and uniform company in Del Rio, Texas before moving to Aurora, Colorado in 2005. 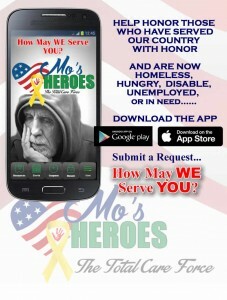 Since 1994, Jesse continues to work as a volunteer for many organizations, and to this day, continues to donate his time to the underprivileged and is the Chief of Marketing for Mo’s Heroes a 501C Non-Profit organization whose sole mission is to help Homeless Veteran’s get out of the street and reintegrate them into society. He counts a love of the arts, writing, advertising, social media, design and grilling among his myriad of interests.